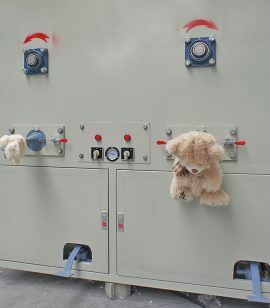 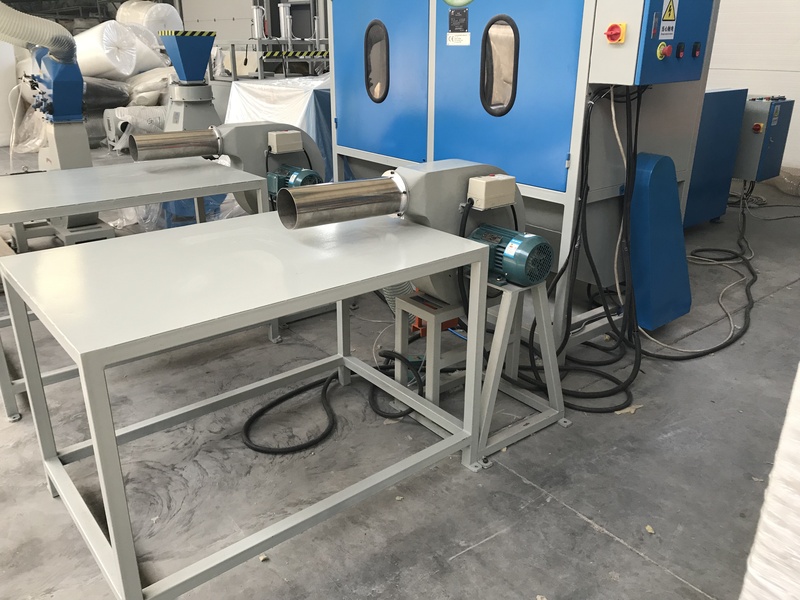 Two-station pillow filling machine for stuffing pillow, cushion etc. 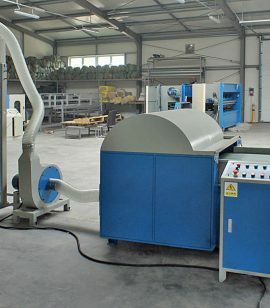 with carding device. 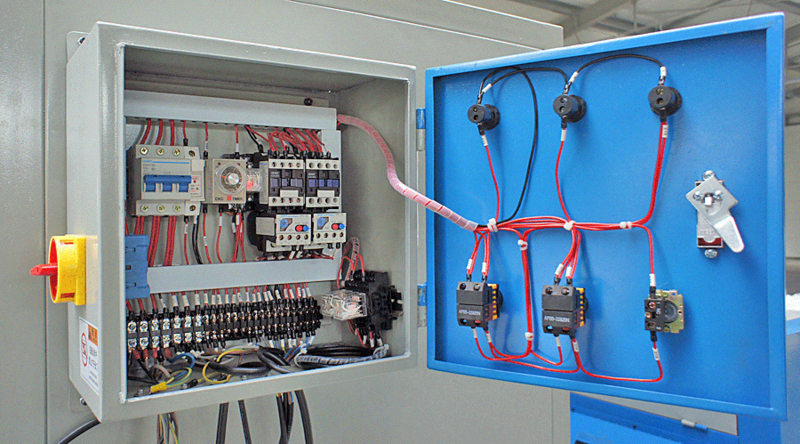 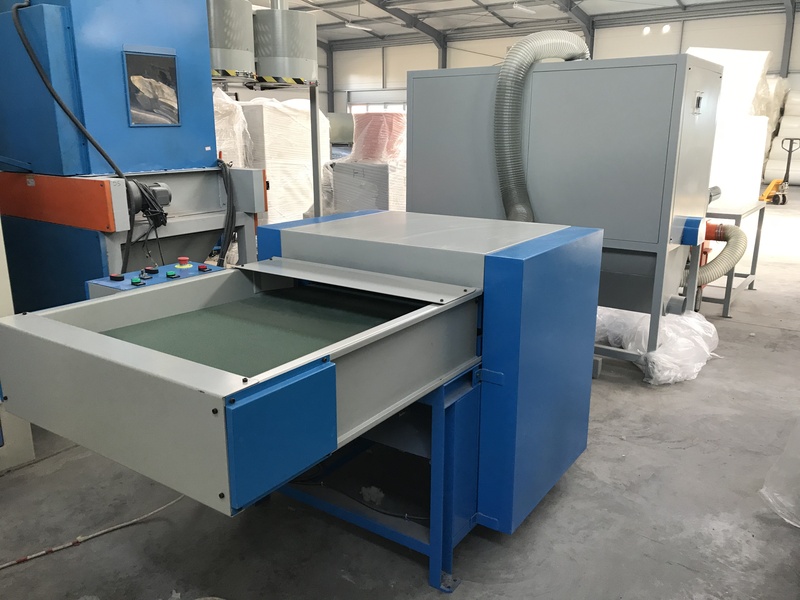 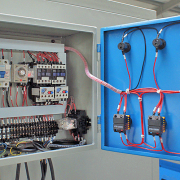 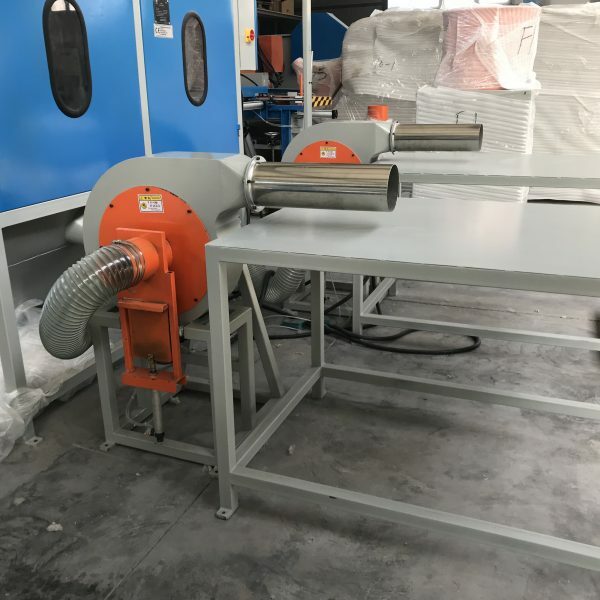 The filling pillow machine automatically processes the raw material into a carded, which is transported to the mixer and then to blower and tables and weights. 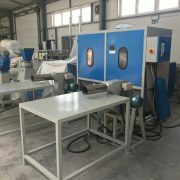 The pillow filling machine is very easy and flexible to operate. 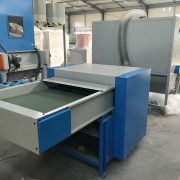 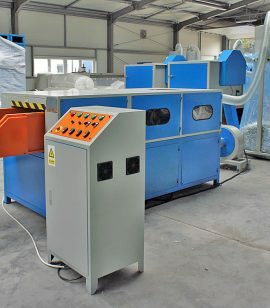 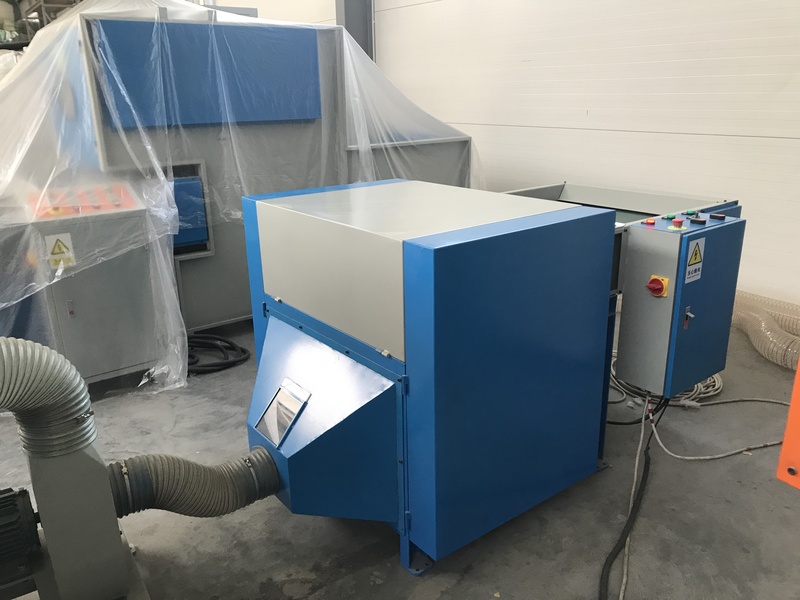 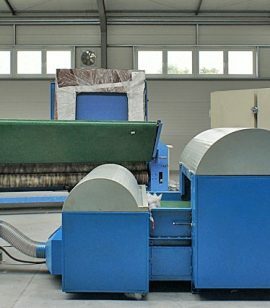 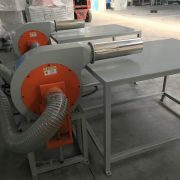 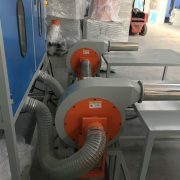 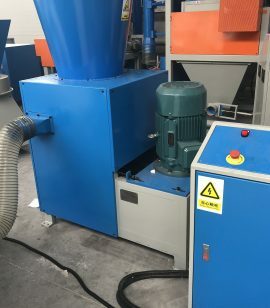 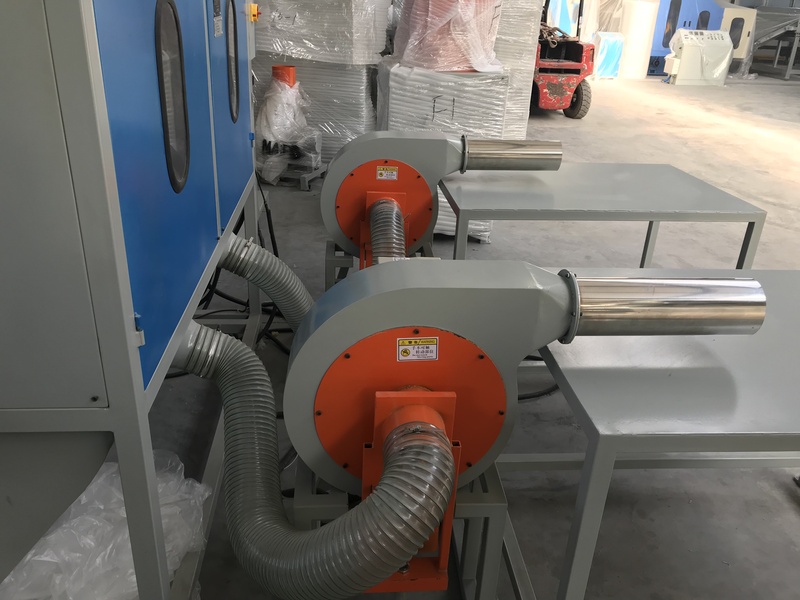 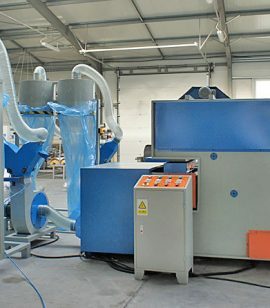 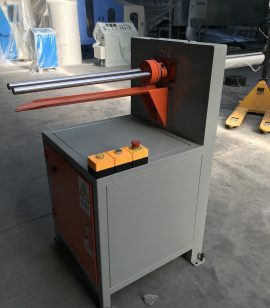 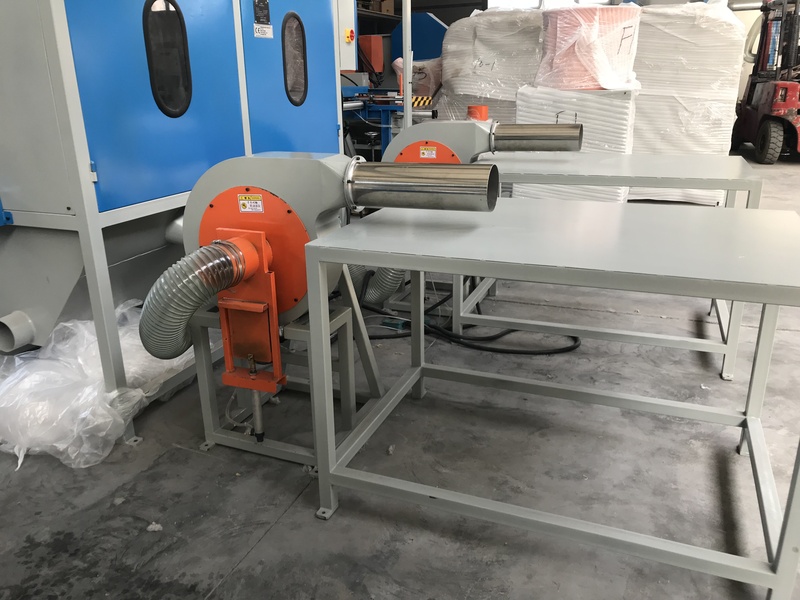 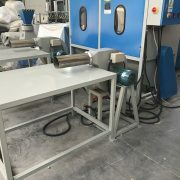 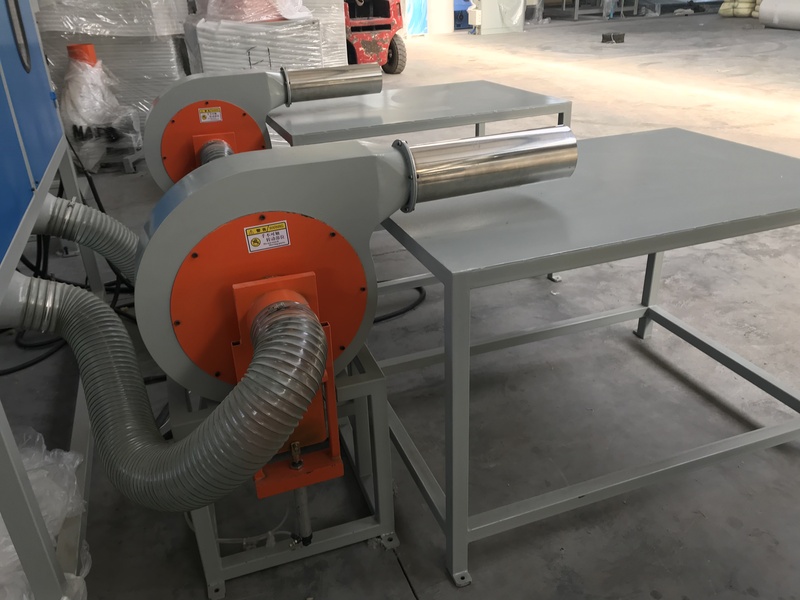 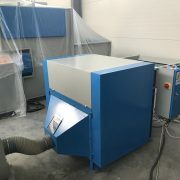 Pillow stuffing machine is possible to connect/use any other machine (e.g., . 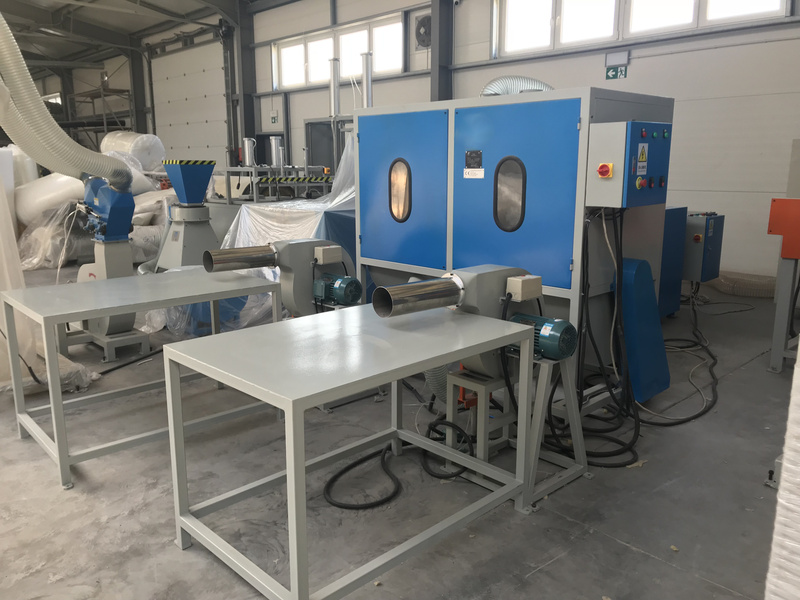 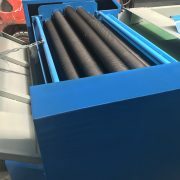 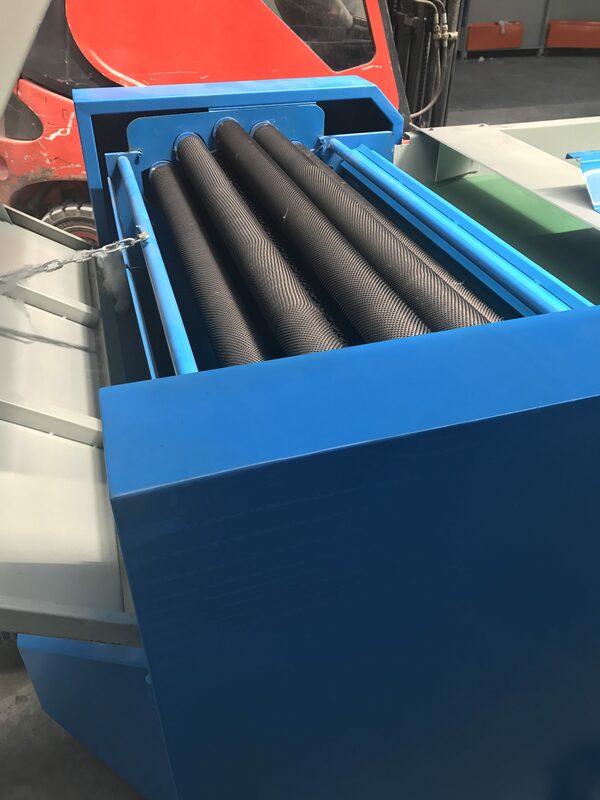 :ball fibre machine, fiber opening machine, foam shedding machine) to fill pillows with ball fibre, foam sticks , sponge crumble or any other material.